Do you want to improve your knowledge and skills in the field of circular economy? Check our overview of online educational programs. 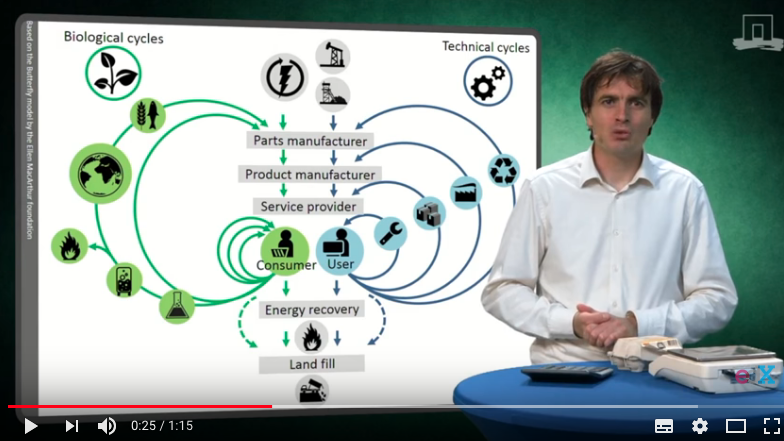 Are you looking for a general introduction on circular economy or are you interested in deeper knowledge on metals, packaging or engineering methods? We found eight online courses that might suit your needs. Most courses can be started at any moment and take several weeks with a study load from 3 to 20 hours per week. You can find the overview here.